© 2019. 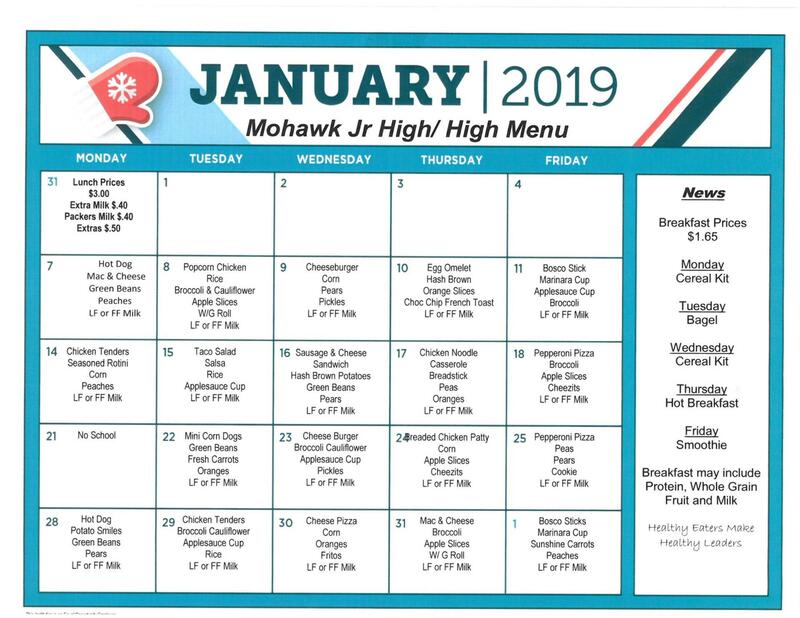 Mohawk Local School District. All Rights Reserved.